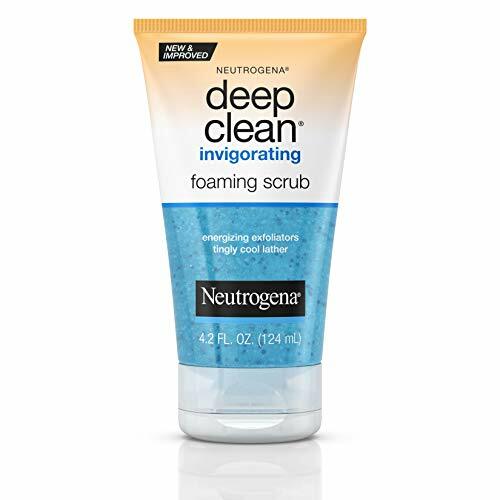 Revive your skin and enliven your senses with Neutrogena DEEP Clean Invigorating Foaming Scrub. 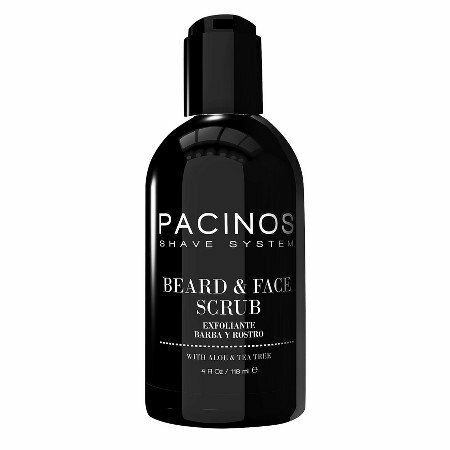 This exfoliating facial cleanser deep cleans and helps leave skin feeling refreshed and exhilarated. Dermatologist-tested, the light gel formula lathers into a tingly, bubbly foam that removes surface dirt, oil, and makeup, with gentle exfoliators that work to sweep away dead skin cells. This invigorating, cooling gel face scrub goes deep into pores to remove skin of impurities. From a dermatologist recommended skincare brand, this daily exfoliating face wash leaves skin with a fresh, clean and energized look. Clean deep into pores and help stop breakouts before they start with Neutrogena Oil-Free Acne Wash Daily Face Scrub. 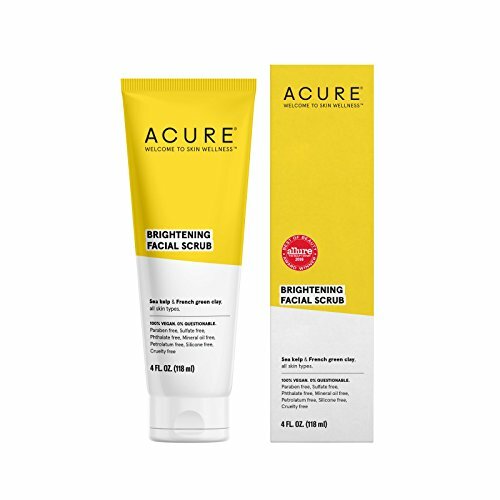 This unique acne treatment formula contains Micro-Clear, a powerful technology scientifically shown to boost delivery of salicylic acid acne medicine to the source of breakouts. With Micro-Clear Technology and exfoliators, this acne wash works to cut through oil, helping to unclog pores and leave skin clear and smooth. 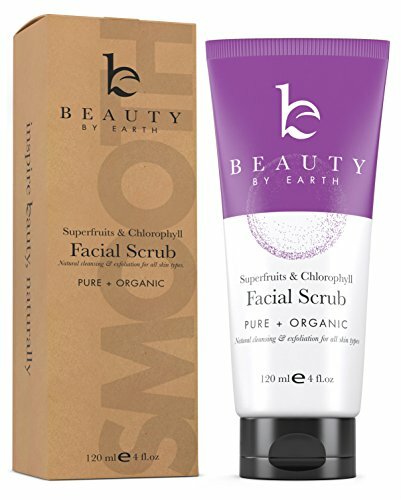 This scrub does not contain plastic microbeads and is gentle enough for everyday use. 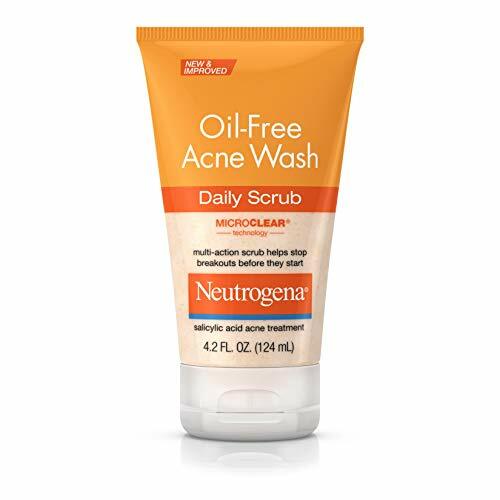 4.2-fluid ounce tube of oil-free daily acne wash face scrub with salicylic acid acne medicine to help clean and exfoliate deep into the pores for healthier-looking skin. Face wash contains Micro-Clear Technology, a powerful technology scientifically shown to boost delivery of salicylic acid acne medicine to the source of breakouts. 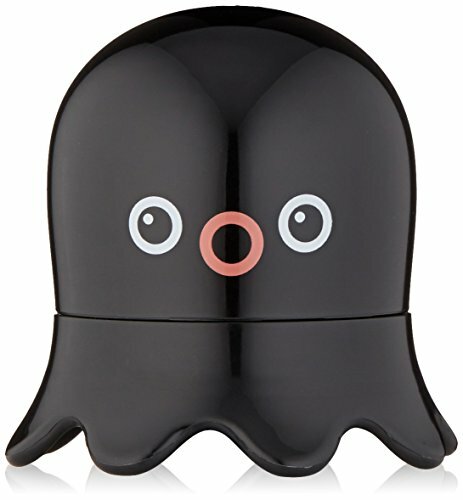 Use: After washing, apply desired amount onto face, avoiding eye and mouth areas. Mix with water or toner to reduce skin irritation and massage. Wait 10 to 15 minutes and then wash off with warm water. An exfoliating and hydrating mask wash off that features mineral rich Brazilian black sugar granules. Black sugar is rich in vitamins and minerals and restores nutrients and moisture to skin. Our black sugar is unrefined and enriched with minerals, particularly phosphorus, calcium, iron, magnesium, and potassium. It is also rich in vitamins such as riboflavin, niacin, and pantothenic acid. 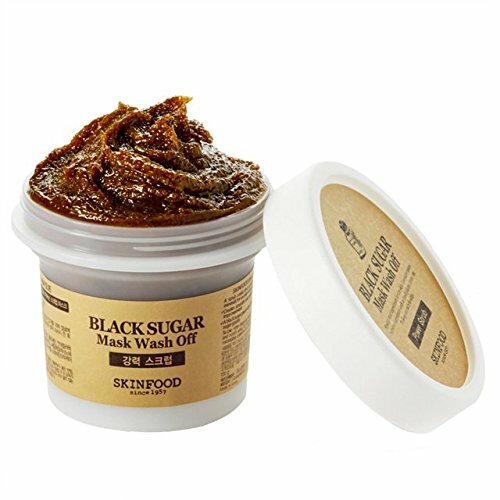 The Black Sugar Mask Wash Off has remained one of SKINFOOD's bestsellers and a customer favorite for over 10 years. We also carry a limited edition jumbo size. It is a supersize version at a super steal price. Taurine Hydrates and firms skin for a pore-tightening effect. Dead Sea Salt Natural minerals provide soothing after-care. Black Peat Water Purifies skin by absorbing waste and toxins. Rotorua Mud - Absorbs excess sebum. IS NOT IT IRONIC WHEN SCRUBS AND CLEANSERS PROMISE TO DEEP CLEAN AND REFRESH YOUR SKIN BUT END UP MAKING IT WORSE, our 2 in 1 Scrub and Cleanser Stick GIVES IMPURITIES THE BOOT. Gently CLEANS, BRIGHTENS AND HYDRATES YOUR SKIN. WE SAY NO TO TOXIC INGREDIENTS and ANIMAL TESTING. We believe what you put on your face, hair and body is just as important as what you put in it. Our products are made with at least 95 percent NATURAL INGREDIENTS so we can help keep Mama Earth happy. 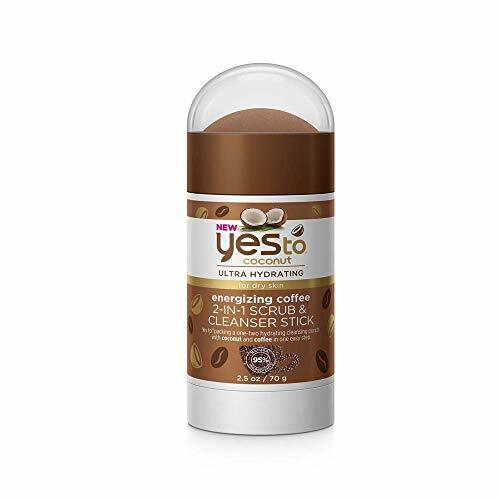 Brand: Yes To | Manufacturer: Yes To, Inc.
Get rid of everything that gets between you and a glowing complexion with our natural facial scrubbing wash. One part exfoliator and one part cleanser, This brightening exfoliant clears away dirt, oil, and grime and helps fight acne for all skin types and ages. What's the secret? A carefully designed blend of naturally hydrating and nourishing ingredients. 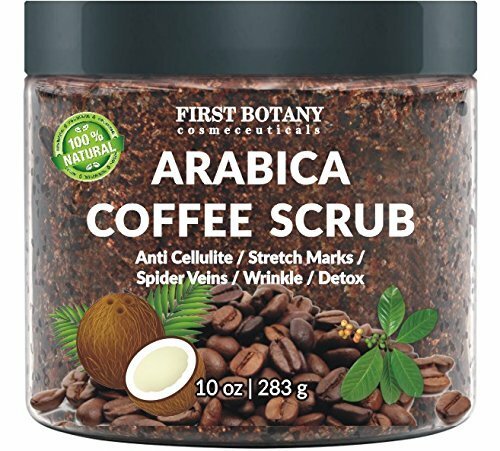 Packed with superfruit extracts and chlorophyll, our facial scrub gently clears away debris while giving your skin a healthy dose of vitamins and anti-aging compounds. Use it 2-3 times a week and watch your skin transform from dull and acne-prone to bright, light, clear, and glowing. Think you need to use harsh soaps and chemical-laden scrubs to get clear skin? Think again. We use only natural ingredients to clear, cleanse, and nourish your complexion - nothing irritating, toxic, or unsustainable. Even better, all of our products are Leaping Bunny certified, so you'll never have to wonder if your scrub has been tested on animals. Order our scrub today and give it a try. If you're not fully satisfied just let us know and we'll make it right. Don't wait to start enjoying how it feels to face the world with a complexion that's unbeatably clear and bright. 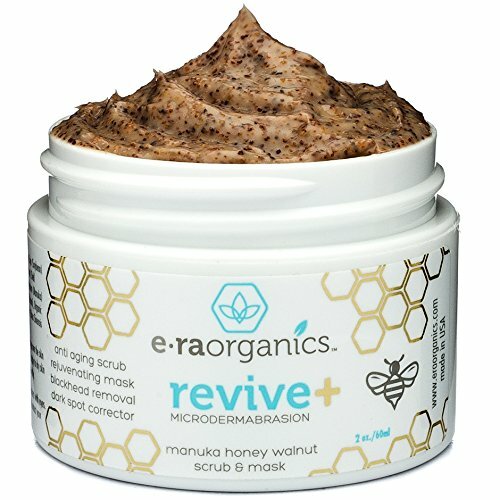 A FACE SCRUB AND CLEANSER ALL IN ONE: This natural exfoliating facial wash gently and easily washes away dirt, oil, and dead skin to leave your skin soft and smooth. We've filled our exfoliant with ingredients that hydrate, brighten and repair your skin while gently cleaning away anything that could tarnish your complexion. THE BEST EXFOLIATOR: Better than any mask, salt or sugar scrub, we use microdermabrasion to make one of the best acne washes out there. Gentle enough to use regularly, we recommend 2-3 times a week to support healthy skin, clear black heads and discourage breakouts. With a neutral scent, it's perfect for men or women. A NATURAL FACIAL SCRUB: We use natural, vegan and organic ingredients instead of synthetic scrubbing beads that won't biodegrade. Better for you and better for the planet. Because it contains chlorophyll and fruit extracts, our natural cleanser has antimicrobial properties. That means it will discourage the bacteria that can lead to breakouts. NUTRITION FOR YOUR SKIN: Your skin is hungry - give it what it craves! Look radiant and give your skin what it needs to look its best. We've also left out anything toxic, irritating, or dangerous, so you'll never have to worry about what you're putting on your face. Completely natural and 100% cruelty free, this scrub will support your skin from the outside in. LOVE IT OR LET US KNOW: We know you're gonna love what our facial scrub can do. We're so confident that we'll even guarantee it. Every product we sell comes with a 1 year, 100% Customer Satisfaction Guarantee. If at any point over the next year you don't love your cleanser, send it back and we'll give you a full refund - no awkward questions required. The issue: how do you deep clean your pores and oily T-zone and gently exfoliate the dry patches on your cheeks at the same time? 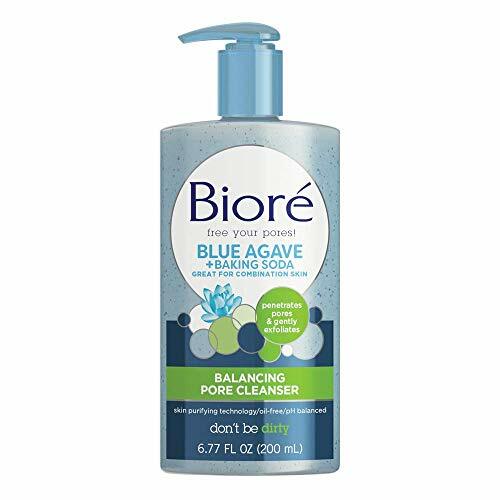 The solution: Daily cleansing with Biore Baking Soda Pore Cleanser for Combination Skin. With the powerful cleansing and exfoliating abilities of natural baking soda, the cleanser penetrates pores to remove dirt, oil and impurities while gently exfoliating away dull, dry cells from your skin s surface. The result is luminous, smooth skin that feels 91% cleaner. Pump a small amount of cleanser into hands and work into a lather. Massage over wet face in small circular motions, avoiding eye area, and rinse thoroughly. Pat dry. For optimal results, use daily. 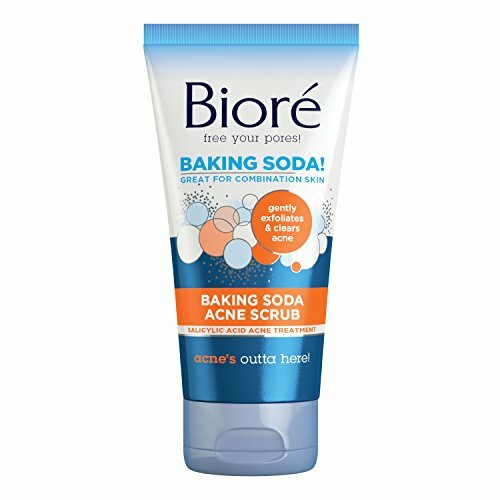 Break the breakout cycle - Biore Baking Soda Acne Scrub for Combination Skin treats existing acne and gently exfoliates while clearing pores of the dirt and oil that causes blemishes in the first place. 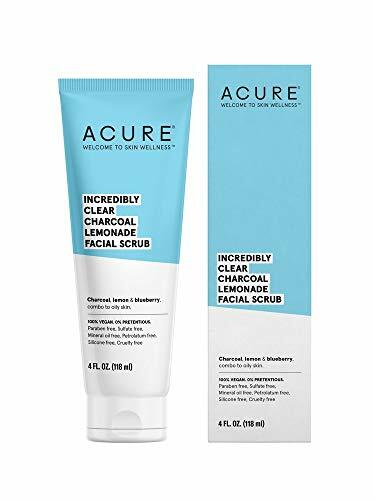 Formulated for combination skin, the scrub uses acne-fighting salicylic acid to clear up acne and blackheads, then with baking soda and naturally derived spherical beads, it buffs away dead skin cells. The creamy formula leaves skin feeling clean, soft, and silky-smooth. Squeeze a small amount of product into hands and massage over wet skin in small circular motions. Rinse thoroughly and pat dry. For optimal results, use up to 2-3 times per week or up to 2 times daily, as needed. Mineral Fusion Skin-Renewing Face Scrub is the ultimate combination of physical and enzymatic exfoliation. 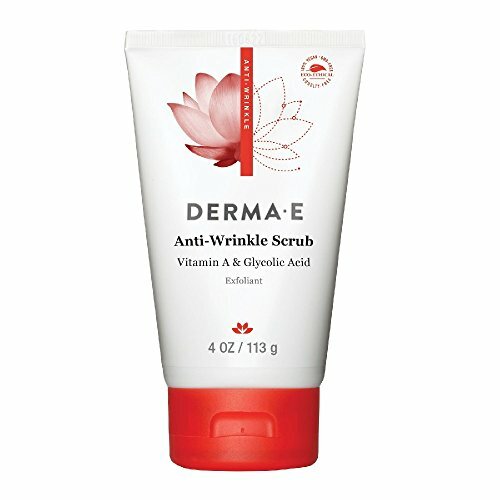 Ultra-fine granules of garnet, sea clay, and walnut exfoliate dull surface cells. Plant enzymes, papain and bromelain, provide added skin smoothing for a healthy vibrant complexion. Licorice root, aloe vera, cucumber, lavender, and rosemary help nourish and calm sensitive skin. Gluten free, paraben free, cruelty free, artificial color free, and phthalate free. Ultra-fine granules of garnet, sea clay, and walnut exfoliate dull surface cells. Alba Botanica Pore Purifying Pineapple Enzyme Hawaiian Facial Scrub, 4 oz. 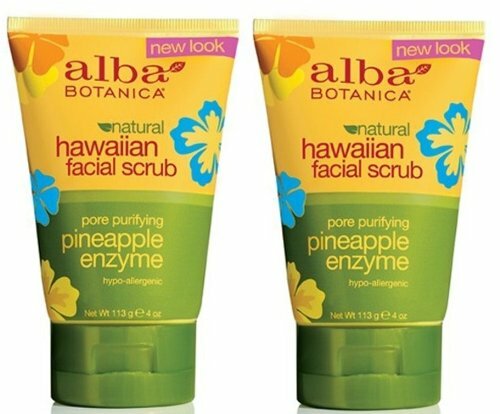 Take your complexion from dull to radiant with Alba Botanica Pore Purifying Pineapple Enzyme Hawaiian Facial Scrub. 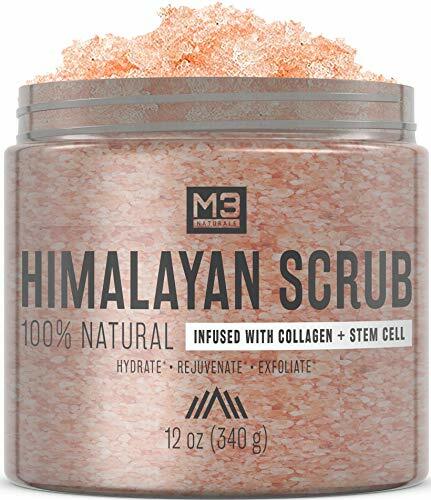 This scrub uses pore-refining pineapple, skin-brightening papaya and gentle buffing granules to minimize the appearance of pores for a soft, smooth and radiant complexion. Botanicals like aloe, jojoba seed oil and ginger root nourish and revitalize skin. Our 100% vegetarian formula is hypo-allergenic and does not contain any parabens, phthalates or harsh sulfates. It is also not tested on animals. Includes one 4 oz. 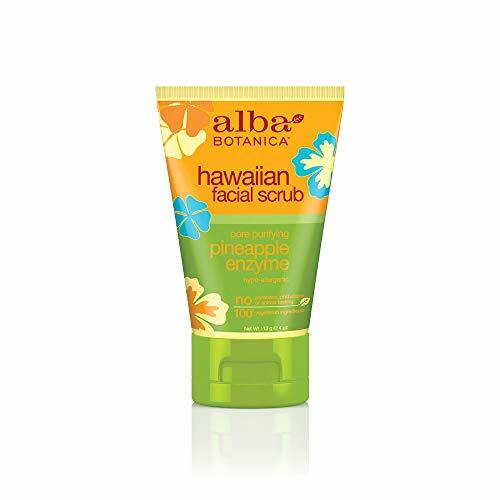 tube of Alba Botanica Pore Purifying Pineapple Enzyme Hawaiian Facial Scrub. At Alba Botanica, our product family constantly evolves alongside health, beauty, and ingredient knowledge and trends. We re dedicated to making high quality, 100% vegetarian products that overflow with botanical ingredients. Do beautiful that s the motto that motivates our body loving products that nourish the skin, hair and, of course, the soul. 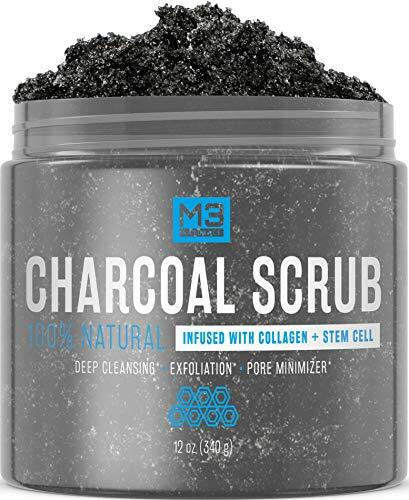 This deep cleansing charcoal scrub revives dull skin with charcoal, lemon peel, blueberry and gentle plant cellulose exfoliating crystals. SKIN RENEWING: Vitamin A Retinyl Palmitate reduces the appearance of fine lines and wrinkles. GLYCOLIC ACID: An alpha-hydroxy acid derived from sugar cane. ANTIOXIDANT RICH: With Olive and Green Tea, skin softening Avocado, Cupuacu Butter and Jojoba Oil, soothing Aloe and nourishing Vitamin E.
REMOVES IMPURITIES: Deep cleansing and gentle while exfoliating away dead skin for fresh, smooth skin. Citrus Exfoliating Wash removes impurities, while grapefruit seed and silica leave skin appearing luminously clear. It gently exfoliates and cleans normal-to-oily skin in one easy step. A gentle, exfoliating face wash for normal to oily skin types.